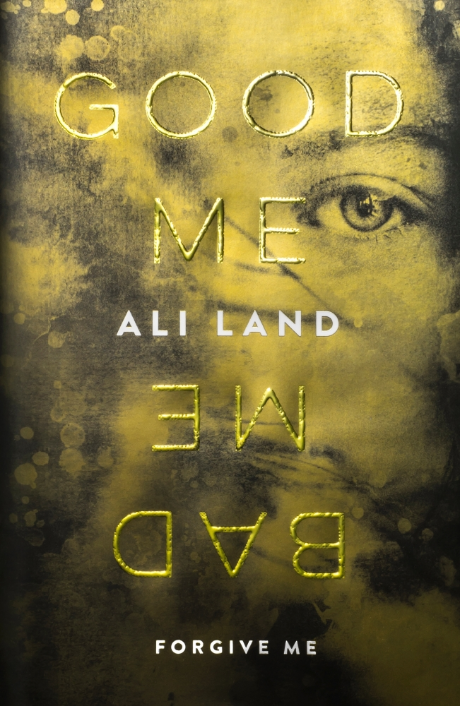 It’s not often a book keeps me up till after midnight; Good Me, Bad Me was one of the rare exceptions. It resulted in several late nights, in fact, as the story inched towards its awful conclusion. The premise in itself is compelling: Annie, a serial killer’s daughter, reports her mother to the police. Desperate to save other children, she is equally desperate to save herself. But as the trial approaches, Annie, now in care under an assumed name and trying to build a new life, is targeted by school bullies, the worst and most inventively cruel of whom is her foster parents’ fifteen-year-old daughter. Ali Land is a former mental health nurse who worked with children and young adults. She draws on her experience, creating a dark and suspenseful novel which is psychologically powerful and moving. This fictional tale is inspired by the notorious real life story of Alice Crimmins, whose two children vanished from their locked bedroom in the NYC Queens rental apartment, in July 1965, and were later found dead. In a trial by media, their mother, an attractive and sexually active woman of twenty-six, was found guilty in large part because of a perceived lack of feeling. Alice Crimmins was jailed three times for the murders, her convictions overturned twice. 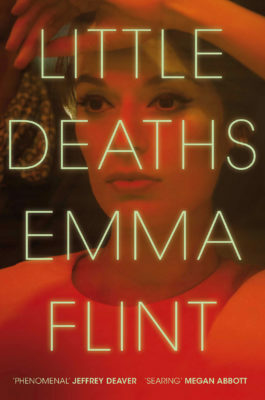 The case remains a mystery to this day, but Flint takes the facts, and imagines the possibilities, reinterpreting the evidence, adding a dash of creative ‘what if?’ that makes this fictional account stand out. It’s a story of obsession, jealousy, and social injustice; a nuanced exploration of loss and loneliness and the difficulty of bringing up two young children as a single mother in 1960s New York. Fictional mother, Ruth, suffers unbearable scrutiny and is censured and ostracized by her peers in Flint’s sharply observed working class neighbourhood. Faced with police hostility and public disapproval that quickly turns to hatred, Ruth, bereaved and totally alone, tries to hold herself together. She is not an easy person to love, but as Flint gradually reveals the fragility beneath the mask, it’s hard not to sympathise. If I can be allowed a cheeky (extra!) indulgence, I’d like to sneak in a third recommendation. I first encountered the Crimmins case in The Mammoth Book of Murder and Science. Edited by former Liverpool Echo reporter, Roger Wilkes, it provides insights into the Alice Crimmins case, as well as thirty-one others, dating from 1752 to 1986, all of which relied on forensic evidence.